ATLANTA, Sept. 5, 2018 /PRNewswire/ -- Southern Company today announced that Laura O. Hewett has been named Vice President, Corporate Governance. In this newly created position, Hewett will lead the investor engagement strategy with respect to environmental, social, governance (ESG) and executive compensation topics. She will report to James Y. Kerr II, Executive Vice President, Chief Legal Officer and Chief Compliance Officer. Hewett will work collaboratively with the Investor Relations and Environmental Policy teams to broaden outreach to institutional investors on these important issues. She also will work with key governance-focused investor organizations, such as the Council of Institutional Investors, and advise senior management on corporate governance best practices. "Our company recognizes the importance of communicating regularly and effectively with our shareholders on ESG, compensation and long-term strategy," said Kerr. "This new position enhances our engagement efforts across the investor spectrum. Laura brings years of leadership on corporate governance and will help further Southern Company's commitment to the highest standards in corporate governance." Hewett joined Southern Company in 2015 as Associate General Counsel. 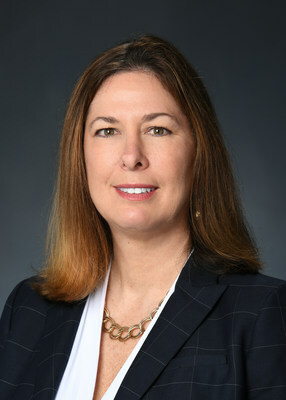 Prior to joining the company, she served as Counsel at King & Spalding, LLP with a practice focused on securities and corporate governance for public companies. Hewett is a graduate of Duke University, the University of Florida School of Law and Cambridge University.